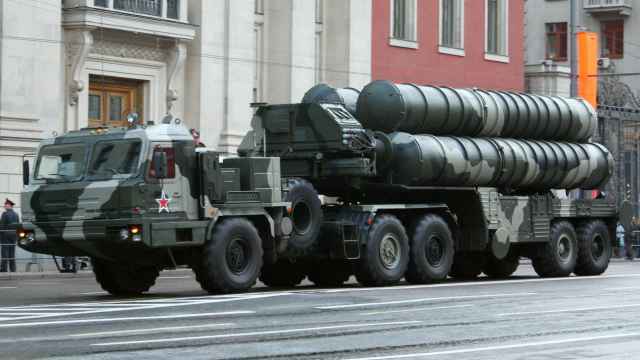 The Kremlin said on Wednesday it was pressing ahead with the sale of advanced Russian S-400 missile defense systems to Turkey despite the U.S. State Department approving the sale of a rival U.S. missile defense system to Ankara. The Pentagon said on Tuesday that the U.S. State Department had approved a possible $3.5 billion sale of Patriot air and missile defense systems to NATO-ally Turkey, after notifying Congress of the certification. 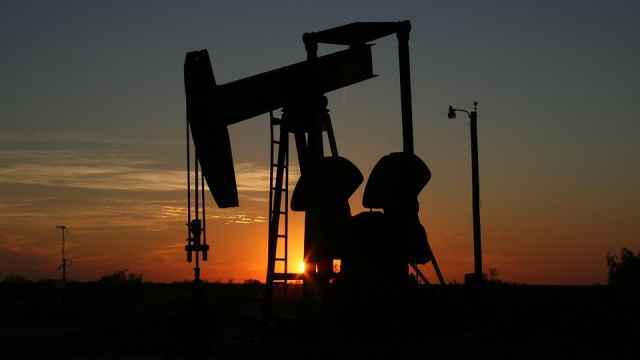 U.S. and NATO officials have repeatedly warned Ankara that the Russian system cannot be integrated into the NATO air and missile defense system and that purchasing the S-400 system would jeopardize Turkey's purchase of Lockheed Martin Corp F-35 fighter jets and possibly result in Washington imposing sanctions. 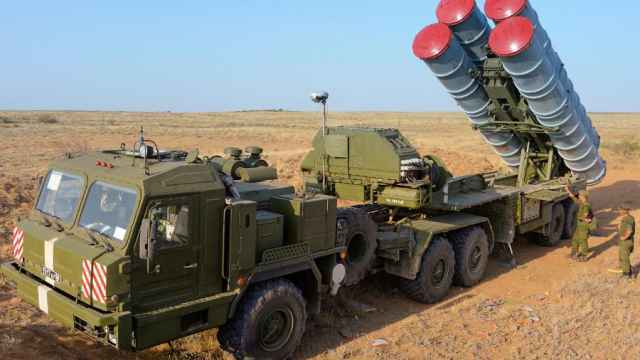 Speaking to reporters on a conference call, Kremlin spokesman Dmitry Peskov said that the two sales should be seen as separate from each other, and that Russia was already in the process of fulfilling the terms of a deal to supply Ankara with the S-400s. 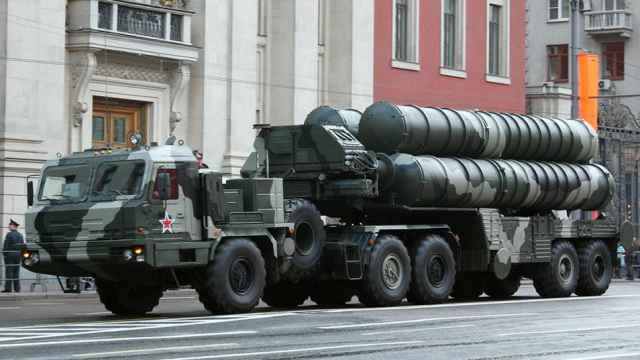 He said that Russia trusted Turkey not to disclose secrets about the S-400 system to its NATO partners. 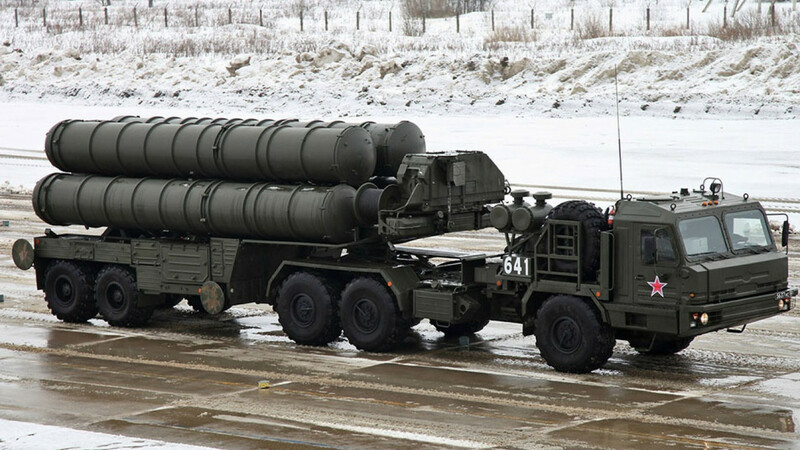 Turkey and Russia signed the S-400 accord in December, deepening military ties between NATO member Turkey and the Kremlin. “Nobody has the right to discuss the Turkish republic’s independence principles or independent decisions about its defense industry."